Personal yet professional. Practiced yet approachable. When companies come to Boom Creative, they ask us to capture all types of feelings and emotions. 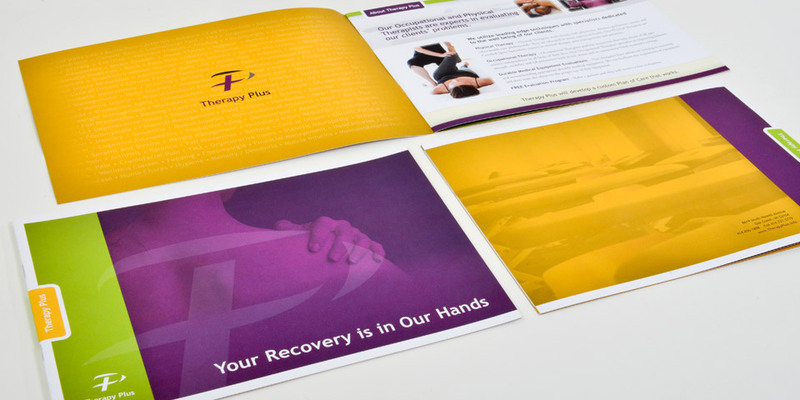 Our design team is able to take all of this input plus your marketing needs plus market factors to create stunning marketing communication materials. Looking for a healthcare marketing firm? Boom Creative can help. Our client roster includes all types of medical practices, medical facilities, doctors and professional organizations.